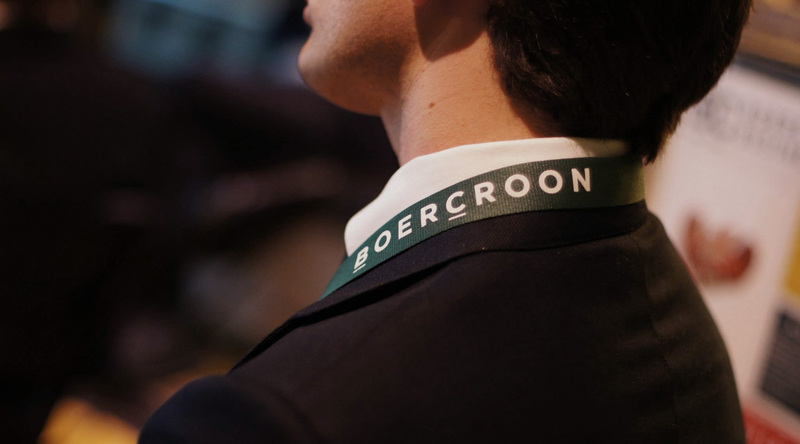 Boer Croon is an active company in the top of the Dutch business community and government, acting in the areas of consulting, corporate finance, and management. 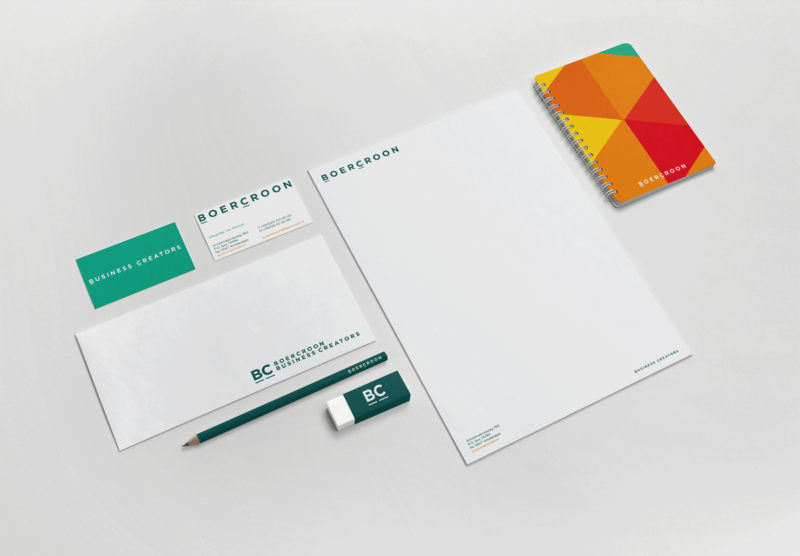 Boer Croon wanted to develop a new brand strategy. 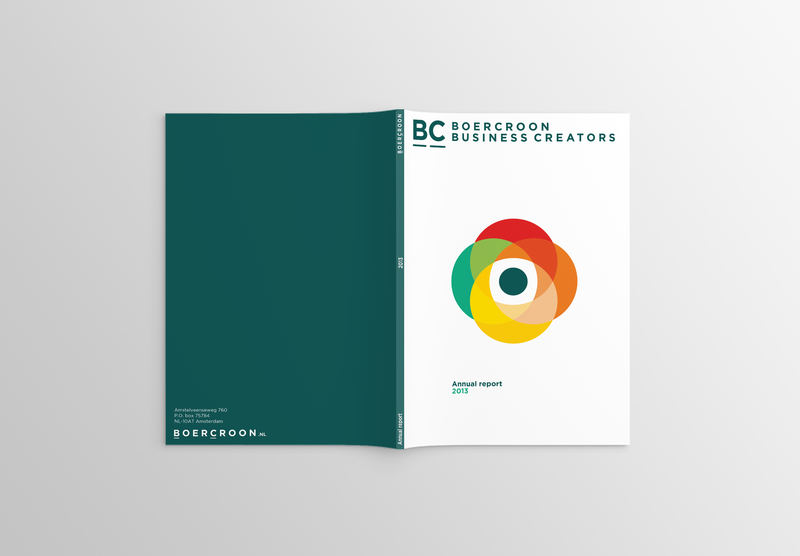 The identity is made out of icons, with a clear and strong logo which play with the BC initials between 'Boer&Croon' and 'Business Creators'.